Just one day after one of the most dramatic stages in the Tour of Spain, stage 16 won the prize hands-down for the most boring of 2008. If you?d turned on the telly to watch the last ten kilometres of the Tour of Spain?s stage 16, you might have been quite impressed – until, that is, you looked at the time and realised it was an hour behind schedule. After all, on the flat-run in to Zamora there you had Quick Step giving it some welly on the front, with Paolo Bettini personally doing a massive turn through the last few corners. After such an impressive display of collective strength, Tom Boonen could hardly fail his team-mates. Sure enough, Tornado Tom turned on the gas to take his second Vuelta stage win by half a bike length over Filippo Pozzato (Liquigas). Unsurprisingly, the World Championships are never too far away from the action in the Tour of Spain and Boonen revealed he?ll be going home on Thursday to build-up for the World?s. Judging by his amazing work on the front both half-way through the stage – where he singlehandedly cut down a two-man breakaway?s lead from four minutes to two, despite being stung by a wasp – and then again at the finale, Bettini won?t be long following him, either. 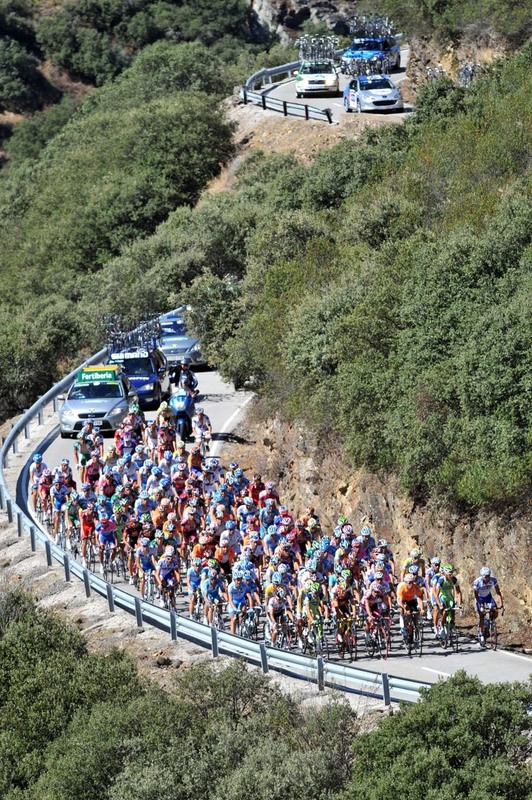 That was the good part of stage 17 of the Vuelta – all ten kilometres of it. 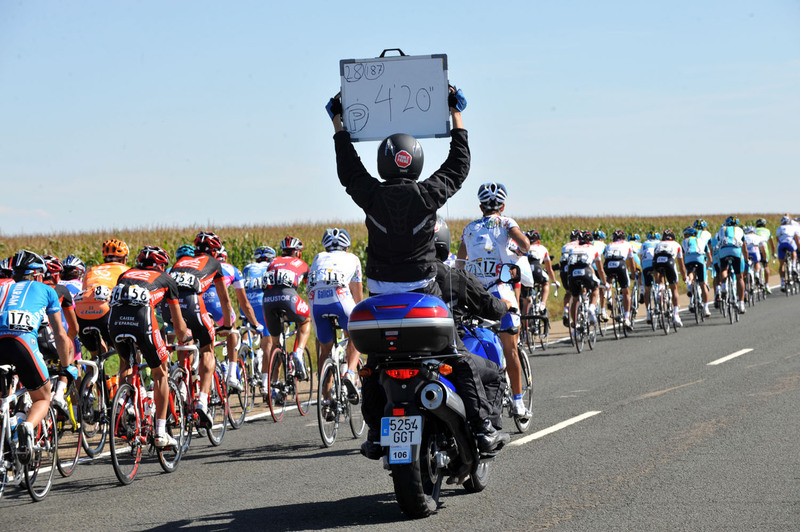 The bad part lasted 176 kilometres and consisted of an unwritten truce by the bulk of the peloton to do as little as possible. On a stage where the average speed was calculated at the very worst to be 40kmh, the bunch completed the course – it would be an insult to other events to use the word ?raced? – in an average speed of 34.794kmh. That meant the race was an hour down on schedule – and that apart from an early attack by two breakaways, for kilometre after featureless kilometre, the bunch crawled across the plains of eastern Spain. Watching paint dry would have been far less monotonous. The racing grew so tedious that Onda Cero, one of Spain?s most important radio stations and one of the few that gives the event national coverage in Spain, stopped their live reports. The commentators said they?d done so, ?out of respect for their listeners.? – and very possibly after five hours of total tedium, because they had run out of things to say. ?The stage didn?t have much buzz,? 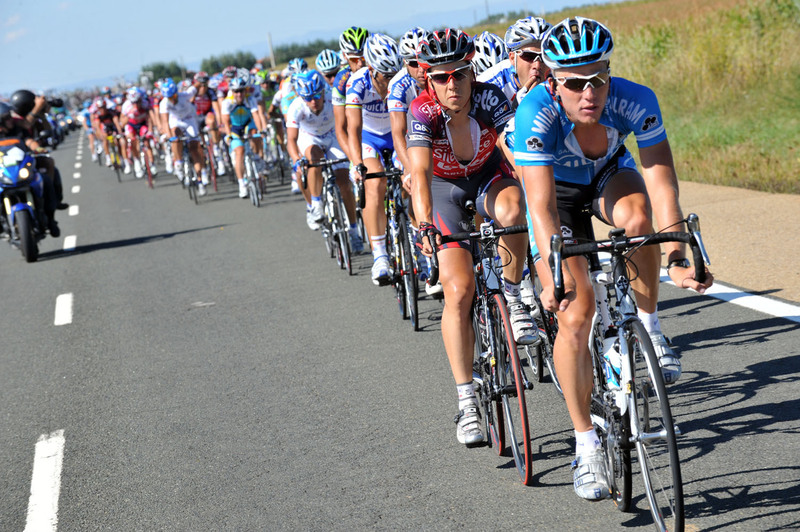 Carlos Sastre, the 2008 Tour winner and currently third overall, said when the event finished at nearly 7 pm local time. Talk about stating the obvious. ?The day was pretty calm in fact. We spent five hours on the bike. We took a ?holiday?, in inverted commas.? Sastre needn?t have bothered with the inverted commas: barring Boonen and Quick Step, stage 16 looked like a holiday full stop. It’s a pity the racing was so dull, because after years of slow decline, TV viewing figures have risen enormously in this year?s Vuelta. In the Angliru stage the audience share was a staggeringly high 22.3 percent – 2.5 million viewers for a race which normally struggles to average one million a day. There are more crowds out on the stages, too – the 200,000 on the Angliru stage was an all-time record. But coming after all the fast-moving excitement of stage 15, where the breakaways fought tooth and nail for victory, stage 16 was the pefect justification for those who say that the Vuelta should be cut to two weeks – or less. Either that, or it was the perfect excuse for an extra-long siesta.